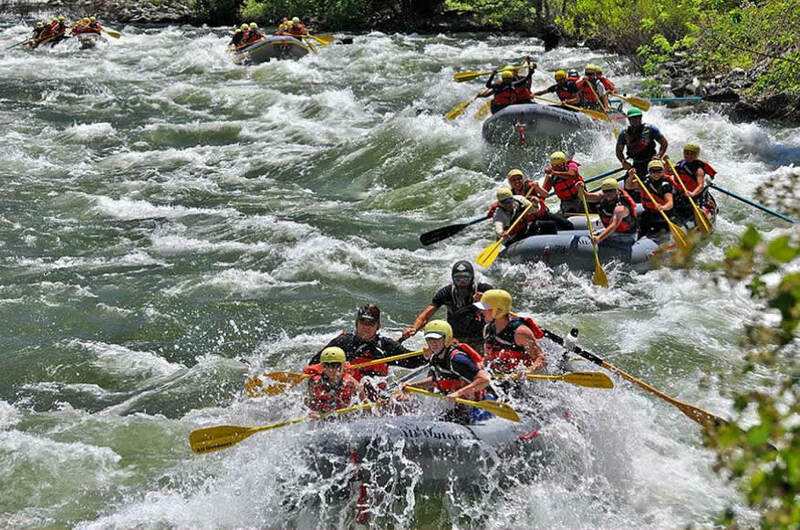 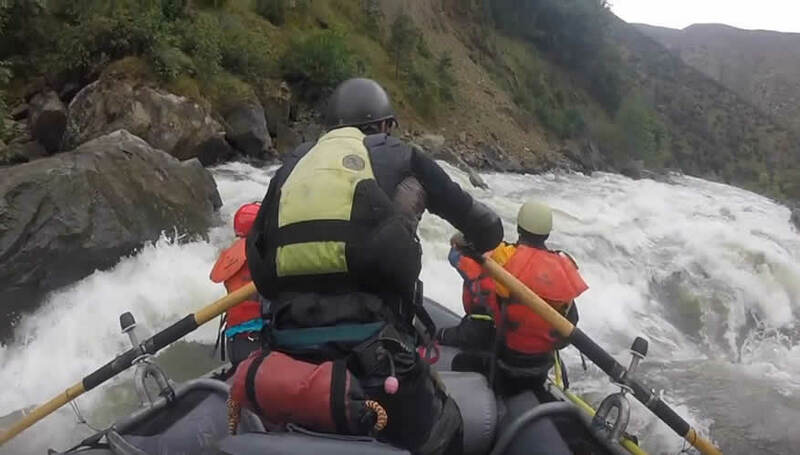 What Do You Need to Know About Whitewater Rafting During The Spring Season? 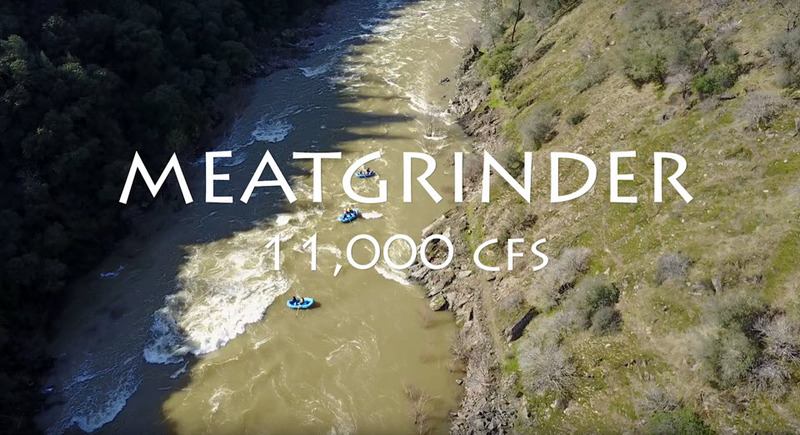 New Video: Go Rafting on the South Fork of the American River This Summer! 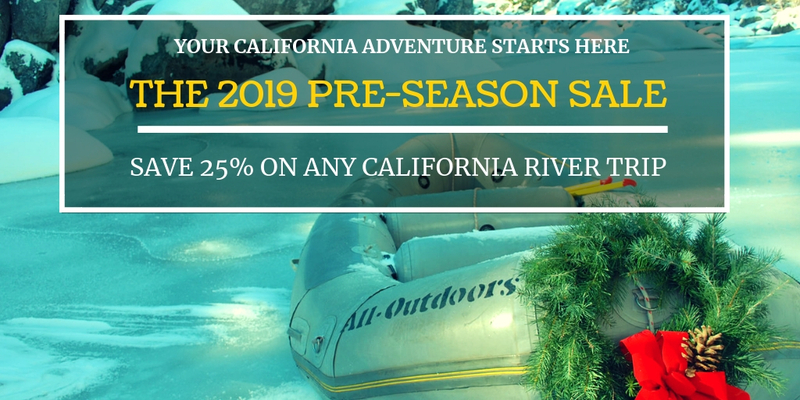 It’s Here: The 2019 Pre-Season Sale! 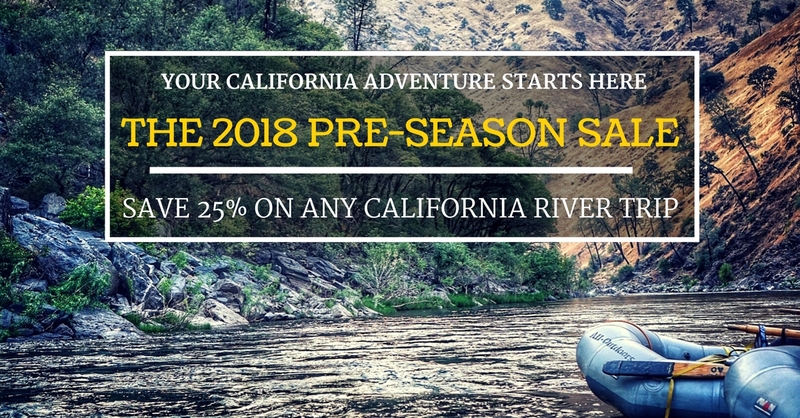 It’s Here: The 2018 Pre-Season Sale! 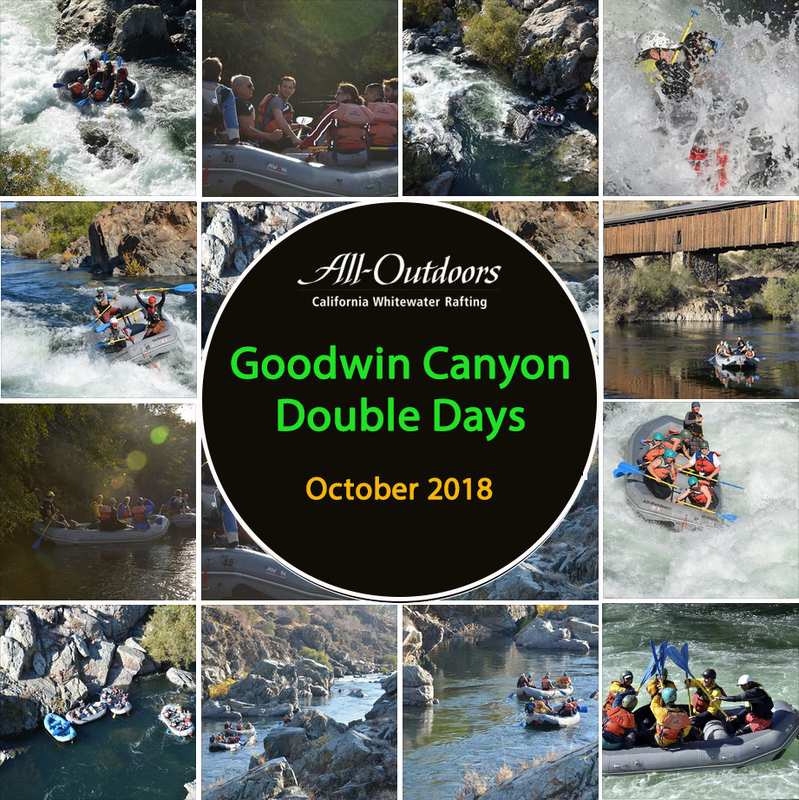 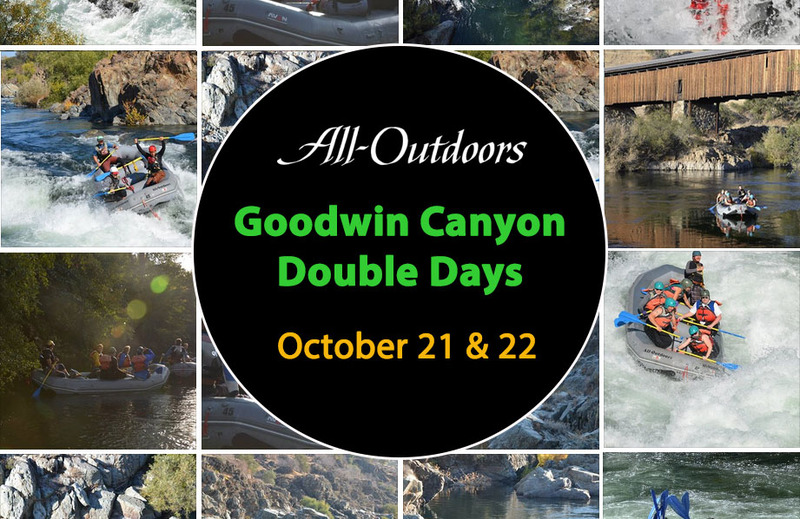 Goodwin Canyon Double Days: October 21st & 22nd, 2017! 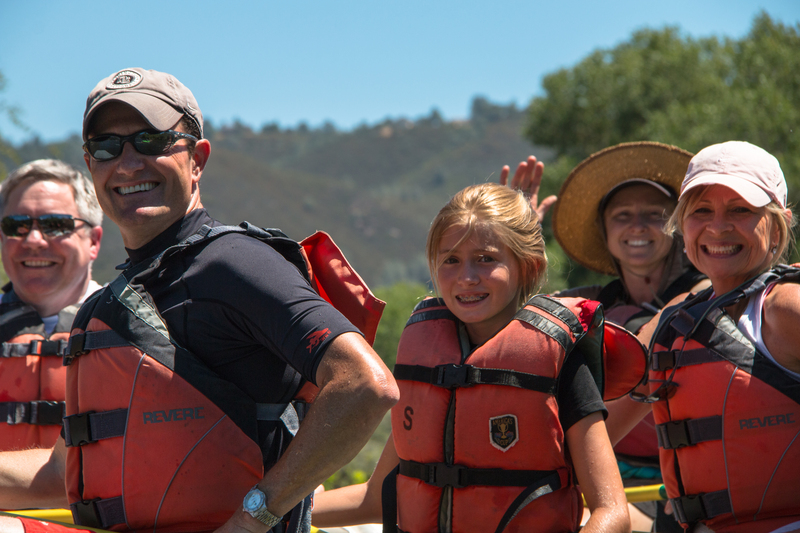 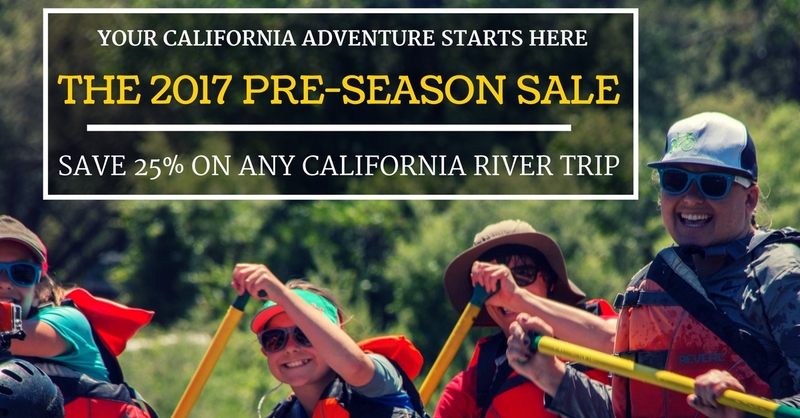 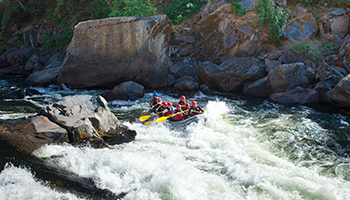 Go Rafting This Fall: Great Whitewater Flows in California Through October! 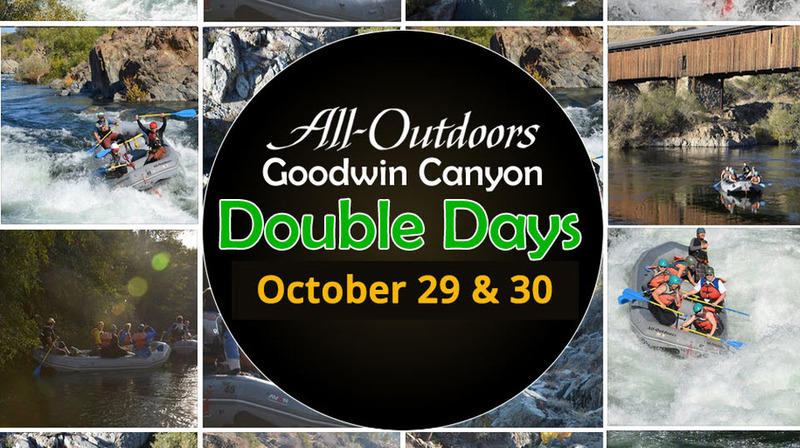 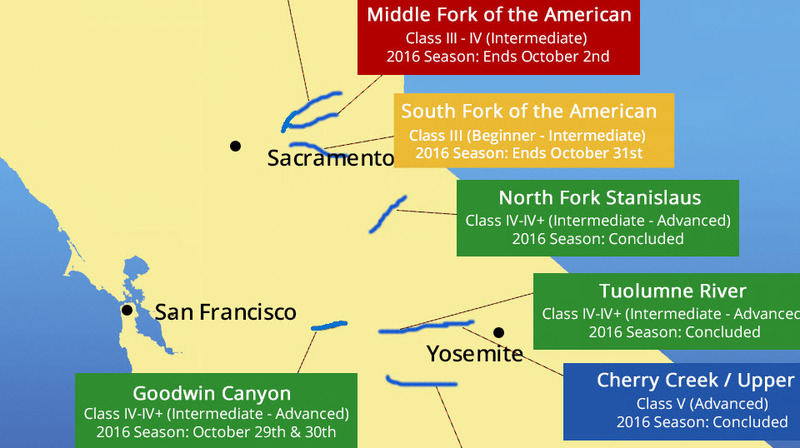 Goodwin Canyon Double Days: October 29th & 30th, 2016!